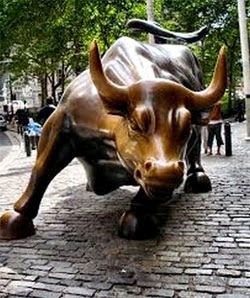 Bulls will rule the day with buying in petro, shipping, Alcohol, drinks and dairy sectors. Persons having Aries and Sagittarius Moon signs/ Lagna (Ascendant) will be financially affected today. They should refrain from money matters today.